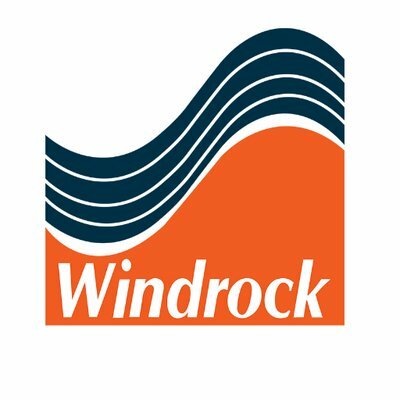 Local Business Partner by Windrock, Inc.
provides complete tool for assessing and presenting mechanical equipment health. Knoxville, Tennessee (June 17, 2013) – Emerson Process Management has introduced the CSI 2140 Machinery Health Analyzer, the next generation of its portable tools for analyzing machinery vibration to detect potential problems before they lead to unplanned downtime. 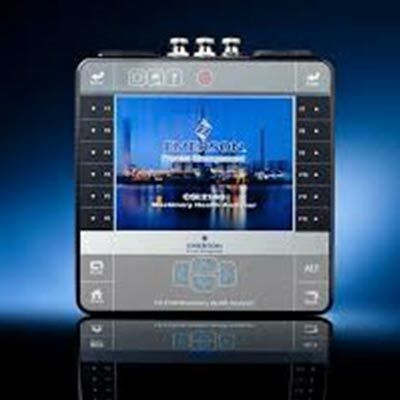 The company’s business is centered around the concept of providing advanced technology solutions to a wide range of industries in Egypt and Middle East to enhance the performance, reliability, and profitability while reducing or eleminating unnecessary overhauls and maintenance of critical production assets such as motors, turbines, compressors, fans, generators, etc.